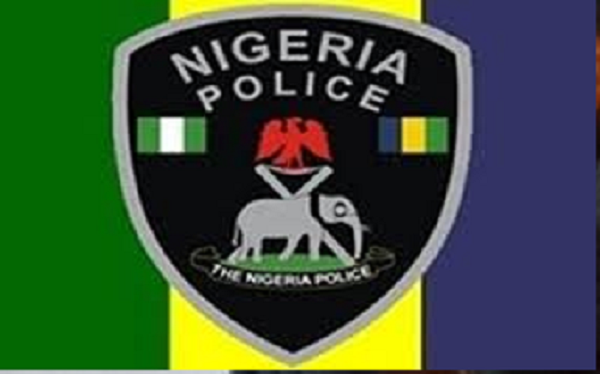 For allegedly defiling his 11-year-old daughter, a 46-year-old businessman, Oghenetega Orhewere,was on Thursday hauled up before an Ikeja Chief Magistrates’ Court. Orhewere, who resides at Omuwa Close, Tedi, Muwo Ojo, a Lagos suburb, is facing a charge of defilement. The accused, however, pleaded not guilty to the charge. But the Police Prosecutor, Insp. Clifford Ogu insisted that the accused committed the offence sometime in May at his residence. Ogu said the accused told his 11-year-old daughter to go the bathroom to bathe after returning from school. “The accused shut the door after her, defiled her and used a white handkerchief to clean the blood stains.” He said the underage girl, who was bleeding and writhing in pains, cried to her mother and the accused was apprehended. The offence contravened Section 137 of the Criminal Law of Lagos State, 2015. The section prescribes life imprisonment for offenders. Chief Magistrate Taiwo Akanni granted the father of the girl bail of N250,000 with two sureties in like sum. She adjourned the case until Aug. 2.